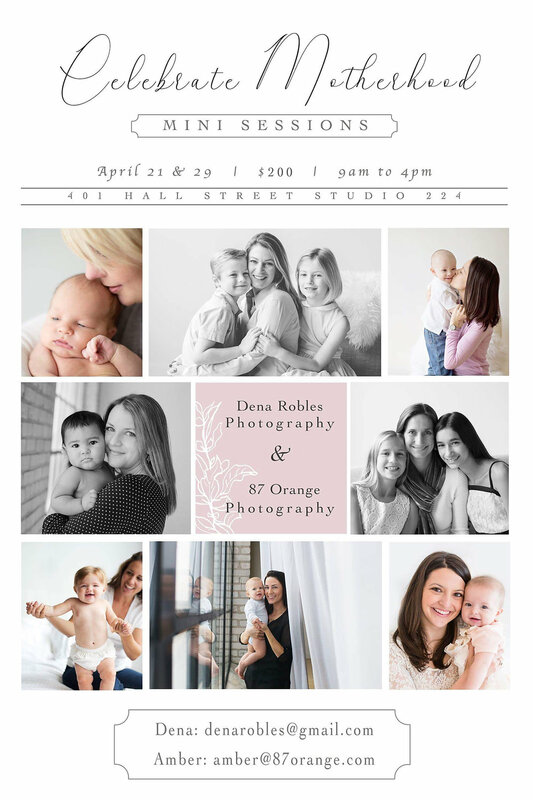 I am excited to collaborate with fellow photographer and friend Amber Brooks to offer a few dates of mini sessions this April to honor mothers and all the selfless things you do. We know it is hard as parents to get in the picture with our children, especially as we are usually the ones wielding the camera! Do this for yourself, for your children, for your own mom, capture your relationships together because our children need to remember that "we were here too." Mini session dates are April 21st and April 29th. The $200 session includes a 25 minute session window, beautiful edits to keep everyone looking their best, 5 digital files for your own printing, sharing and archiving. Additional digital files or printed products are always available to purchase. Sessions are designed to showcase mothers and children of all ages in immediate family groups. Inquire with Amber or myself for a generational session.